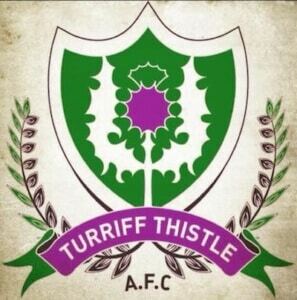 Turriff Thistle F.C. a well established and organised club within the Turriff football community, are seeking to appoint a new Team Manager. We play our home games, on grass, at the Haughs in Turriff, have access to a newly opened astro 4G pitch and train on Wednesday evenings. We are a well run club with an energetic committee, have support from multiple local sponsors and currently play in Division Two (North) of the Aberdeenshire Amateur Football Association. We are looking for a new Team Manager who is experienced, committed and focused to bring success to the club although former players looking to take a first step into management will be considered. You can find out more about the team on their Facebook page. Any interested candidates should contact the club by e-mailing Andrew Black, Secretary and Treasurer.